Ti West On Board with New Horror Film ‘Bedbugs’!! 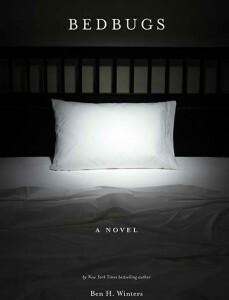 Ben H. Winters’ horror novel ‘Bedbugs’ has been picked up by new production company Tango Pictures. Tango will release the film with Ti West writing the screenplay. I also hope they ask Ti to direct as well, since I’m a big fan of his. Ti wrote and directed ‘The House of the Devil’ and the upcoming ‘V/H/S’ movie. 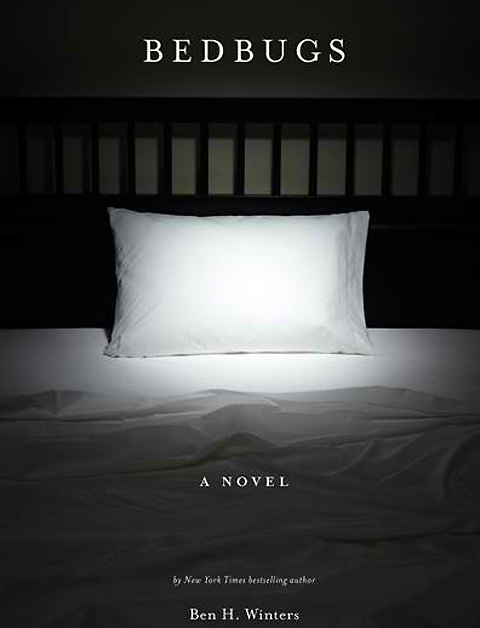 The book features a premise that is all too relatable to anyone who travels to a major city like Manhattan or Toronto and turns over the mattress to see if anything is crawling as bedbug infestations become more common each year.Bedbugs is a tale of urban paranoia set in Brooklyn that follows the Wendt family as they move in to a new home and suddenly start to encounter strange occurrences. Susan Wendt begins suffering what she suspects are bedbug bites, but she’s the only one getting bitten and suddenly fears she may be going crazy. That’s until she’s confronted with a more menacing explanation for the strange things happening to her and the family according to Deadline. This looks to be heavier on the tense situations and phycological creepiness than an all out gore fest. I’m excited about this one and now I must read the book. This entry was posted on Tuesday, April 10th, 2012 at 1:48 pm	and is filed under Film, News. You can follow any responses to this entry through the RSS 2.0 feed. You can skip to the end and leave a response. Pinging is currently not allowed. « HBO Renews ‘Game of Thrones’ for a 3rd Season!! !